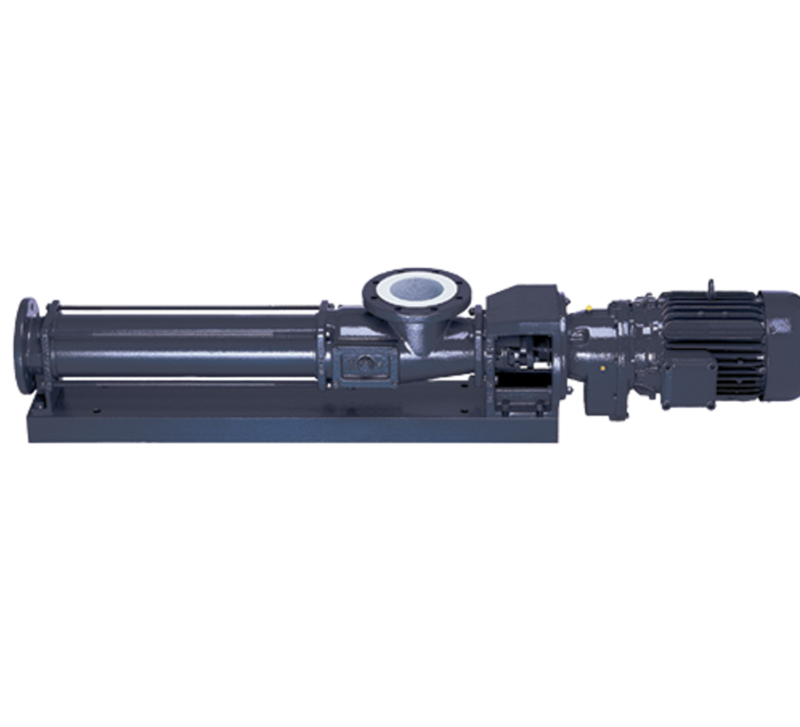 The Verderpro series of eccentric progressing cavity pumps is the result of more than 30 years of experience with positive displacement pumps. Our wide range of pumps, seals and accessories enable us to supply the best possible solution for almost any application. √ The Verderpro product line includes a comprehensive series of pumps, macerators, and accessories. √ Excellent for (waste) water treatment and the food industry. √ Also including dosing units, vertical pumps and feed hopper pumps. 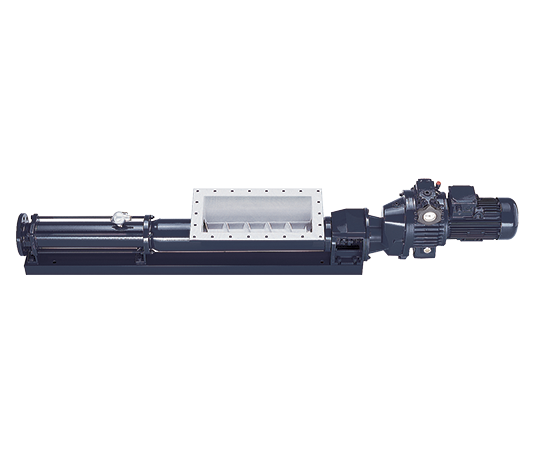 How do Verderpro progressive cavity pumps work? A progressing cavity (PC) pump employs a positive displacement principle. A typical PC features a suction inlet which feeds into an elongated casing. Within this casing sits a helical 'worm' rotor and stator assembly. The rotor helix is shaped off-set to the stator creating cavity spaces in the assembly which are formed by temporary seals as the rotor contacts the surface of the stator. 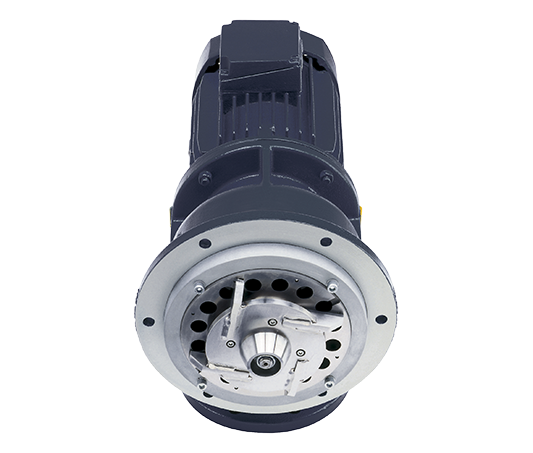 As the rotor begins to move in an eccentric fashion, the cavities form, draw in product and are 'progressed' along the assembly and the product is expelled through the discharge port. Curious about the price of a cavity pump? Model VPS multi functional pump for most applications. 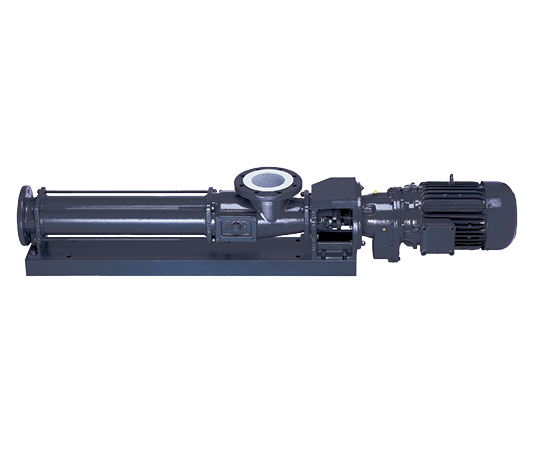 This standard Verderpro pump is an excellent, economically attractive pump for thin flowing to viscous products with or without solids. Model VPR feed hopper pumps are equipped with a feedhopper and feeding screw to facilitate a better flow. 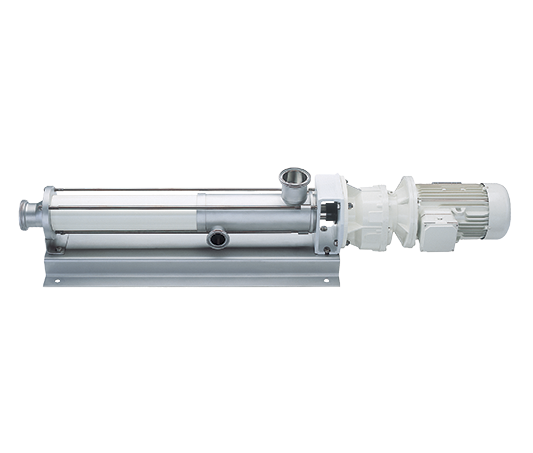 These pumps are used for pumping high viscous or non-fluidising products. 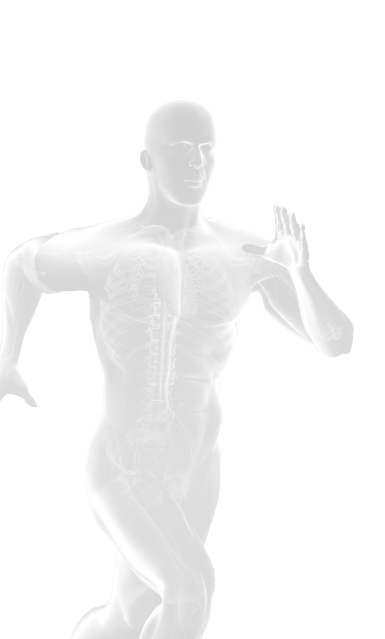 Model VPH is specially developed for the food industry. 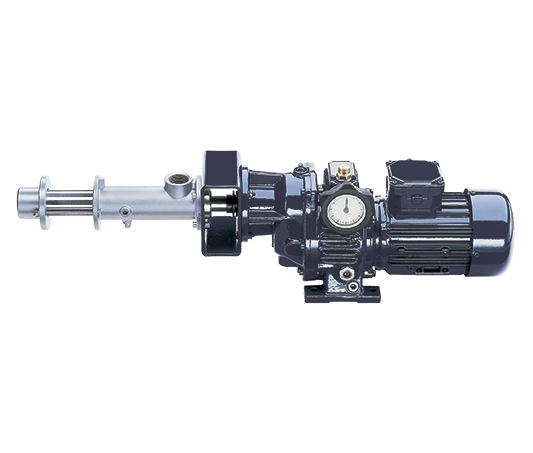 An excellent pump for use in the pharmaceutical, cosmetic and chemical industries. These pumps meet the strict requirements for the food processing industry according to 3A and EHEDG. 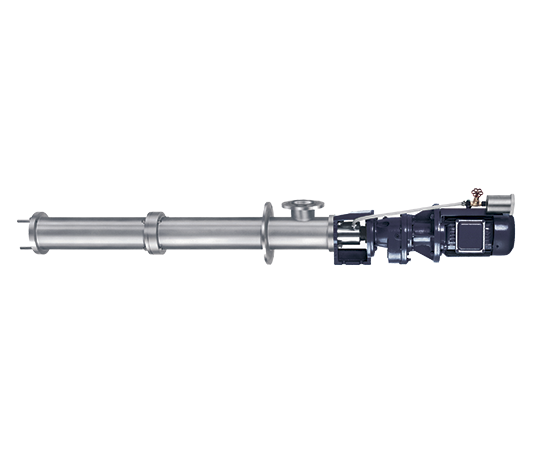 The VPI model is a vertically designed eccentric progressing cavity pump for pumping abrasive and aggressive fluids trouble free.